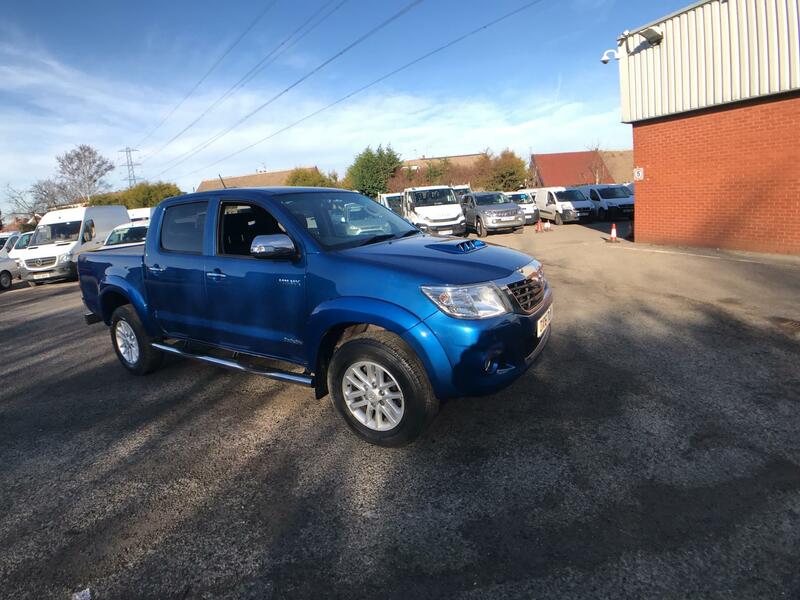 Discover the huge range of used Toyota Hilux pick-ups at Van Monster and find quality, practical and versatile vehicles. For a practical commercial vehicle without the appearance of a van, choose a Toyota Hilux pick-up truck. 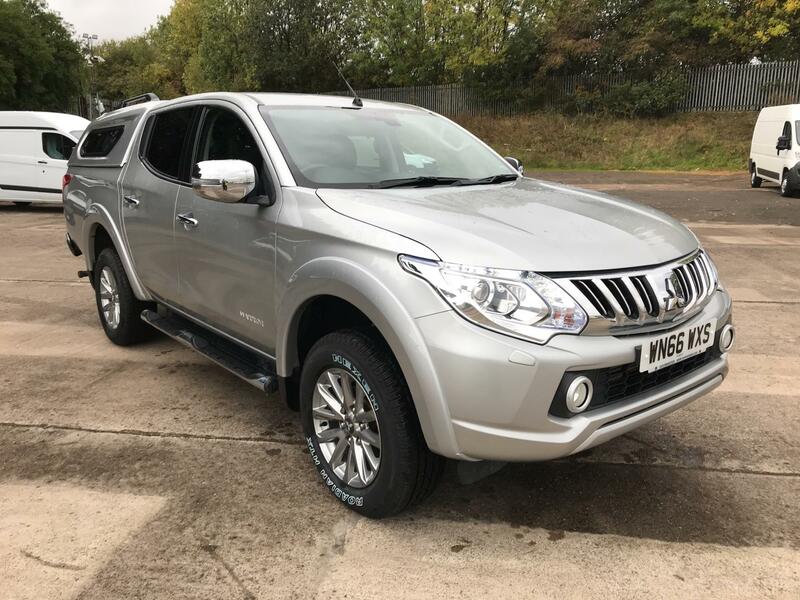 With a commanding road presence, the vehicle is stylish and visually appealing, and features a generous load space for all of your essentials. Under the bonnet is an efficient engine while the four-wheel-drive system makes tackling every terrain easy. 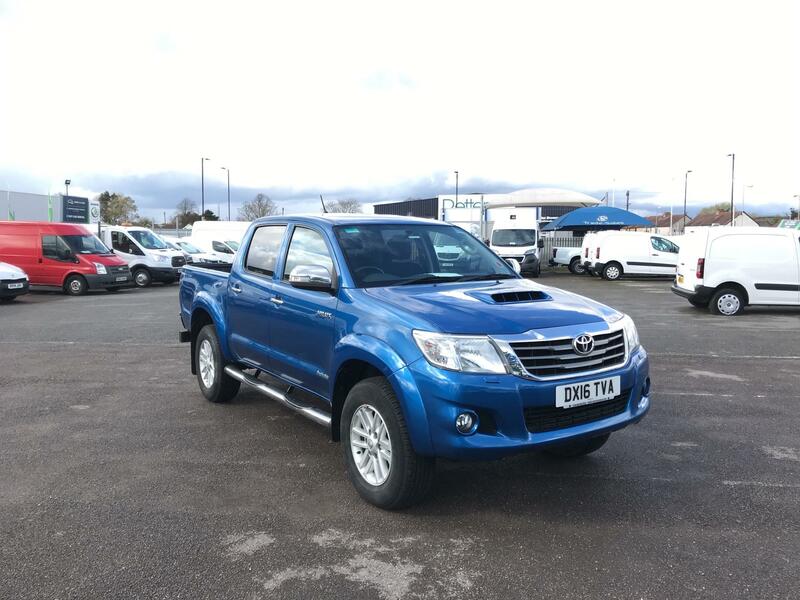 Discover the perfect used Toyota Hilux for sale for you online now. Remember that each of our vehicles receives a comprehensive Customer Care package, which includes AA breakdown cover, a free 6 month / 10,000 mile warranty and a 5 day returns policy.